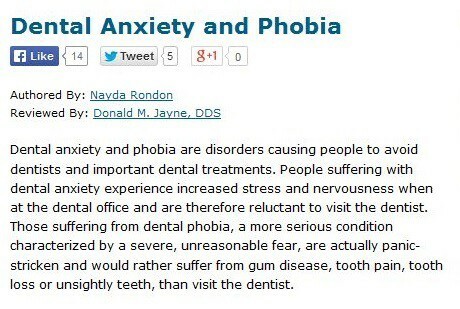 If you fear the dentist, you’re not alone. A survey by the American Association of Endodontists found that 80 percent of adult Americans fear dentists; more than half say this fear may keep them from seeing a dentist. Approximately 5 percent to 10 percent of adult Americans are considered dental phobics — people so terrified of dental treatment that they avoid dental care at all costs. When it comes to dental anxiety, statistics show that adult males are less prone to developing it. Nonetheless, it isn’t difficult to see why many are terrified of dental procedures as the combination of high-pitched sounds and odd smells can be rather discomfiting to some people. Women and children report more dental fear than men and the elderly. Understandably, people tend to be more afraid of invasive procedures, such as oral surgery, than they are of less invasive treatment, such as professional cleanings (prophylaxis). Experts have developed psychological approaches such as meditation, relaxation, and even hypnosis to help patients manage their dental phobia. When these don’t prove effective, a skilled dentist in Wilkes-Barre, PA would need to resort to sedation by pharmacological means. Sedation dentistry techniques, which may be mild or moderate, can alleviate fear/anxiety, but do not entirely eliminate pain. Therefore, these are frequently used in combination with local anesthetics that control regional pain. As indicated earlier, sedation in the dental context ranges from mild to moderate. Mild sedation means patients have taken an oral sedative to calm their nerves, but nonetheless remain conscious. Moderate sedation involves inhaling nitrous oxide or intravenous (IV) sedation to induce relaxation and disassociation while remaining conscious as well. Extreme cases require patients to be rendered completely unconscious via general anesthesia. 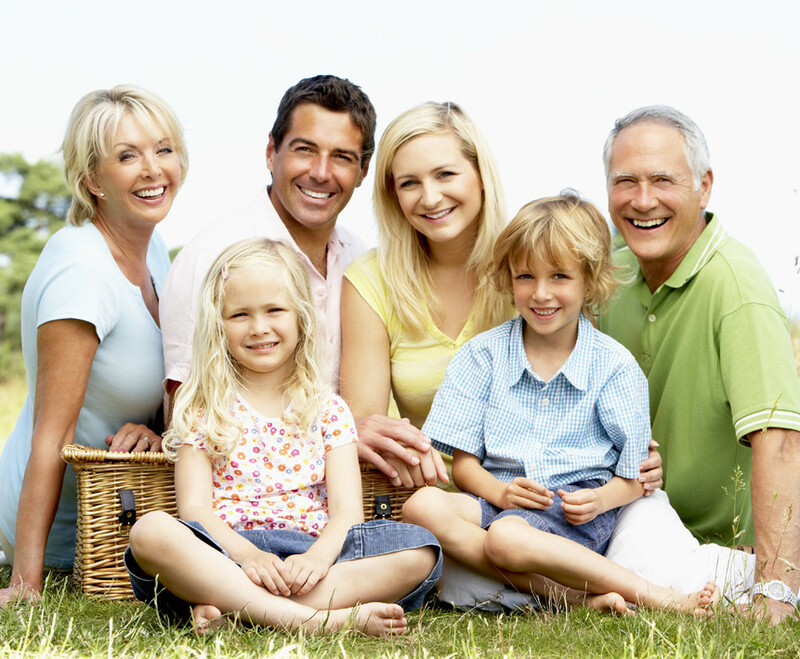 Regardless of sedation technique, experienced dentists like those at Back Mountain Dental remain kind and concerned throughout the process. With such support and care backing them up, patients will be able to look forward to their next visits. Not with fear, but with a smile on their faces.